First off: YAY 50! I made it to my goal for the year, with lots of time to spare! And what a good book for #50, too! 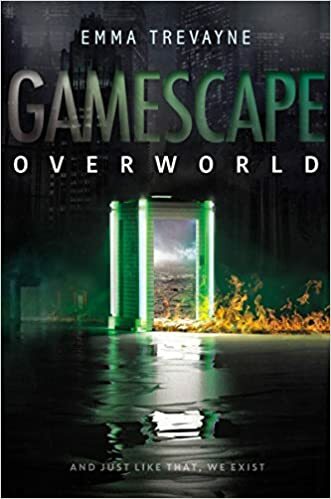 Set on a just-barely-future Earth, where the problems have progressed further in the direction they're already headed (the air is a lot more polluted, the ozone layer mostly gone so the sun is more dangerous, etc), a company created a VR game. It's an escape from all the problems that people have, so "everyone" plays it, from teens to adults. (There's a minimum age, 12 I think it was, before you could play. But everyone over that spends much to most of their free time in the game.) It's the most popular thing on the planet, in part because you can earn "real life" rewards from it -- non-game item rewards. I can't wait to find more books by her to read!